Home » Latest News » Publications » Bristol Food Policy Council publications » What Do We Know About the State of Good Food in Bristol? 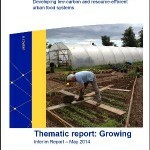 The report, written by Beth Webb, Beth Bennet-Britton, and Claire Lowman, can be found here. 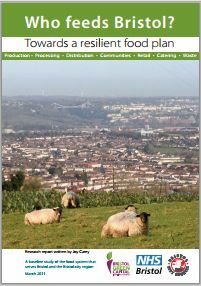 In 2013 the Good Food Plan for Bristol was launched. 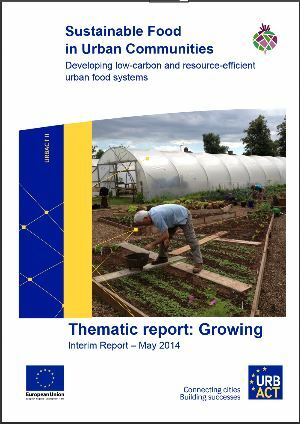 This sets out 8 themes for changing the food system. 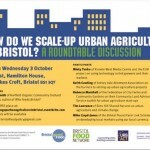 The Bristol Food Policy Council, established in 2011, needs to measure progress towards achieving this change. 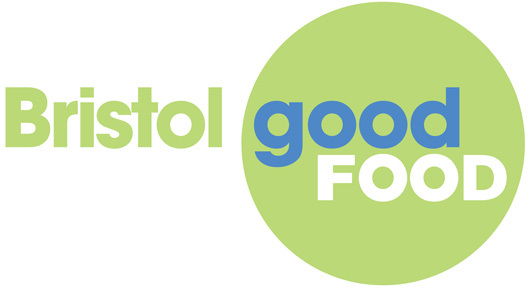 The Food Policy Council Communication Subgroup was therefore asked to assemble all available baseline information that could provide potential measures and indicators to monitor progress towards the aims set out in the Good Food Plan for Bristol. 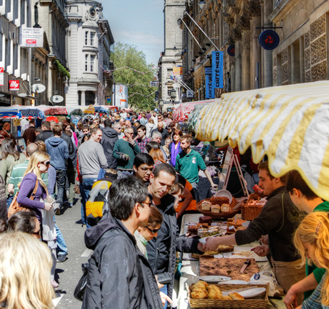 39 schools and 106 businesses in Bristol have made Fairtrade pledges. 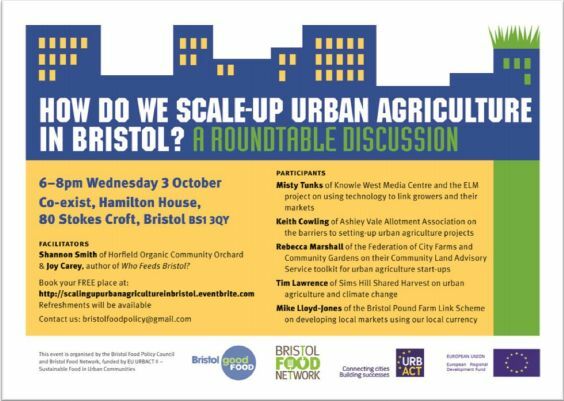 We recommend that the Bristol Food Policy Council and the Green Capital Food Action Group work with others to monitor, develop and use measures and indicators of the state of Good Food in Bristol in order to chart progress with achieving the aims of the Good Food Plan for Bristol. 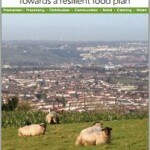 Previous post 20th October Good Food Conference notes and presentations now available!